Nothing shows thoughtfulness than giving someone flowers. You can give flowers to mark any occasion, even give someone special on an ordinary day, just to show you care. In business, you can give not only your professional contact details but a little bit extra as well using this attractive template. You can give a flower-themed business card to impress and attract your customers and business contacts. 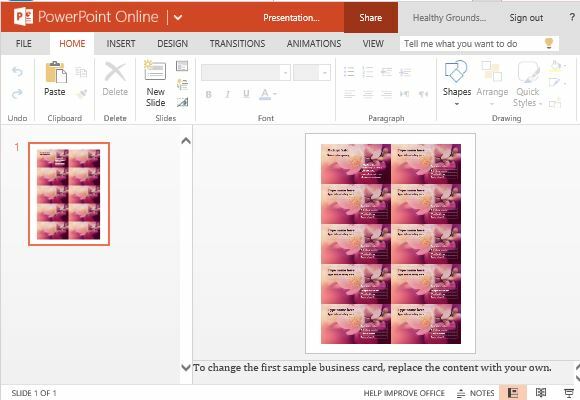 The Business Cards Maker Template for PowerPoint with flower theme will definitely make your business card stand out among those sterile and generic ones most used today. 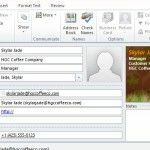 You can give your contact something more special than your details and definitely show it using this business cards maker template. 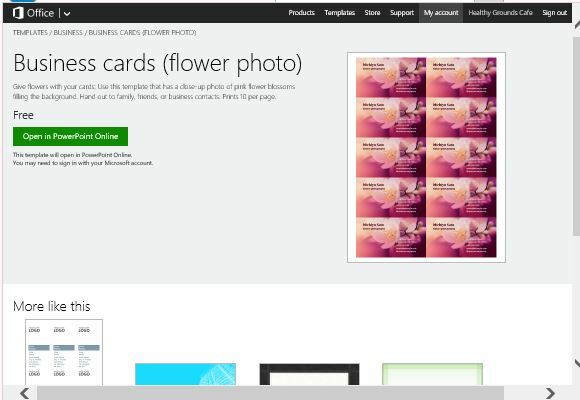 The flower design is beautifully and professionally created and each of the ten business cards that you can find in one page on the template are identical and accurately detailed. 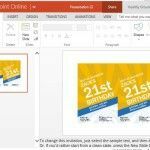 The template saves you both time and money because you don’t have to spend on business cards designers as you can create this straight from your computer or even your mobile devices. 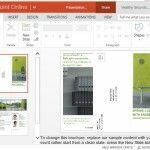 Because it is in PowerPoint Online, you can access it via any browser on any mobile device. All you need is to log on to your Microsoft account. You can personalize it from there and even print it if you have a Bluetooth printer or one that is connected to your network. 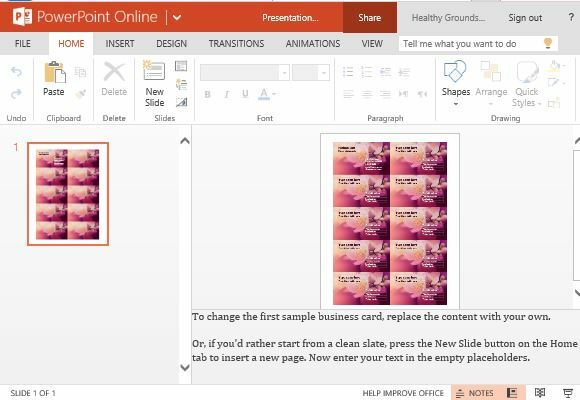 Alternatively, you can also opt to save the PowerPoint Template to your own computer and make revisions from there even without an Internet connection. The template features a close-up photo of pink flower blossoms filling the whole background of each business card. The design is in shades of pink, salmon and purple, making it ultra-feminine yet elegant. If you work in a flower shop or a garden, this template is perfect for you. 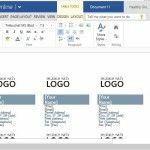 You can also use this business card maker template for any professional titles or affiliations you have, or if you belong in any company, especially in design, decors, textile, even fashion.